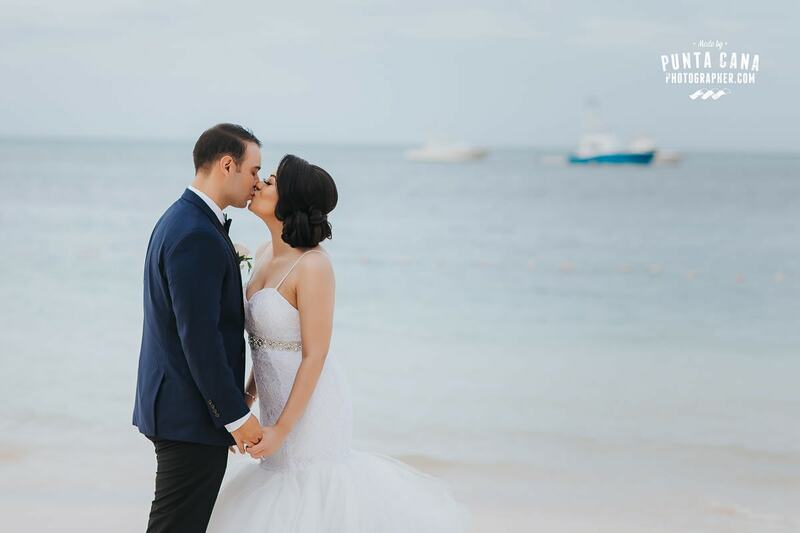 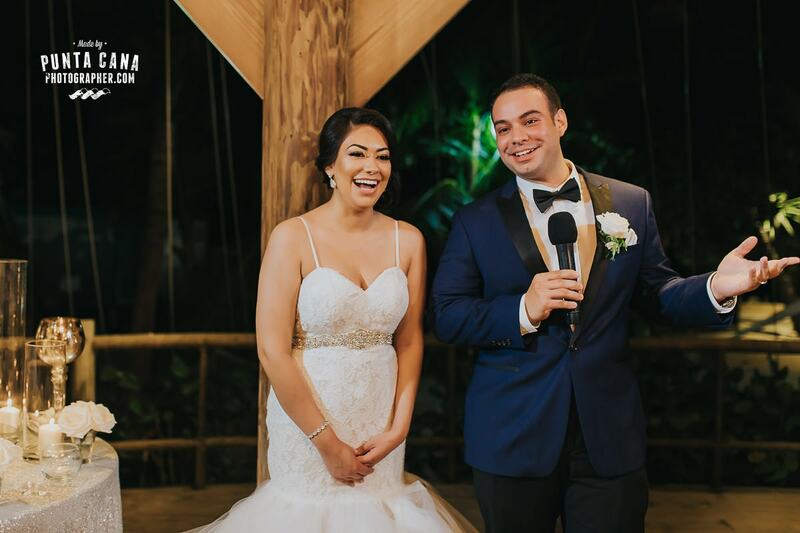 We met Jessica and Roger about a year before their wedding when they came to Punta Cana for a vacation. 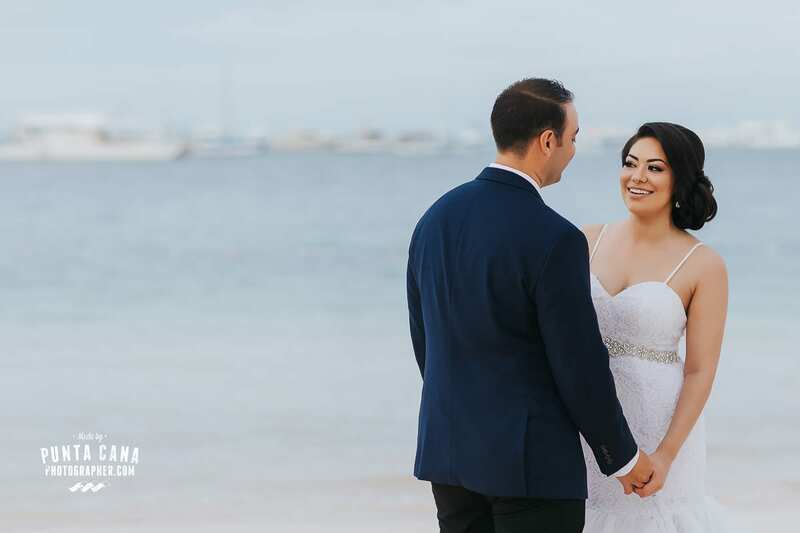 We were lucky enough to take their engagement photos while they were here so a year later when they decided to get married at Jellyfish we know we couldn’t miss it! 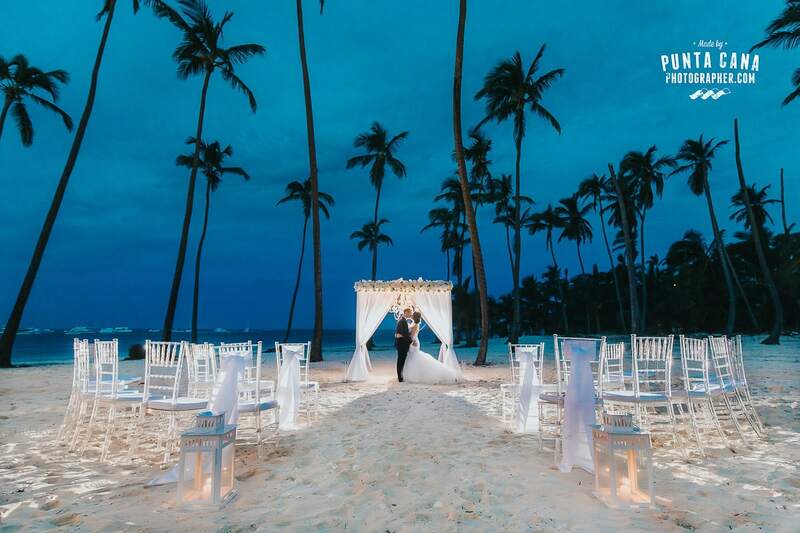 Weddings in the Dominican Republic seem to be getting more popular as each year. 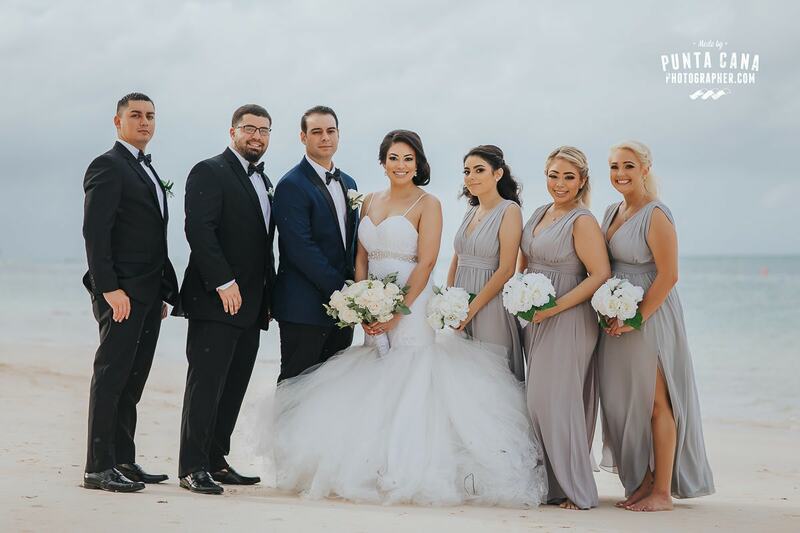 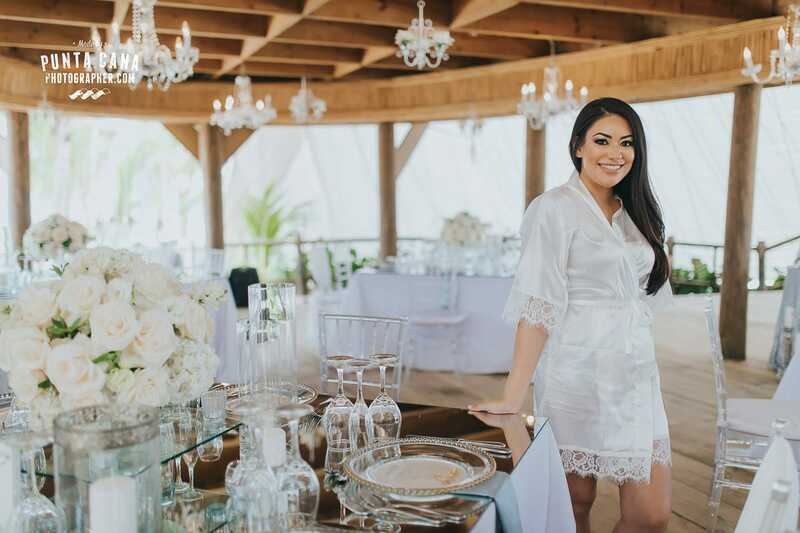 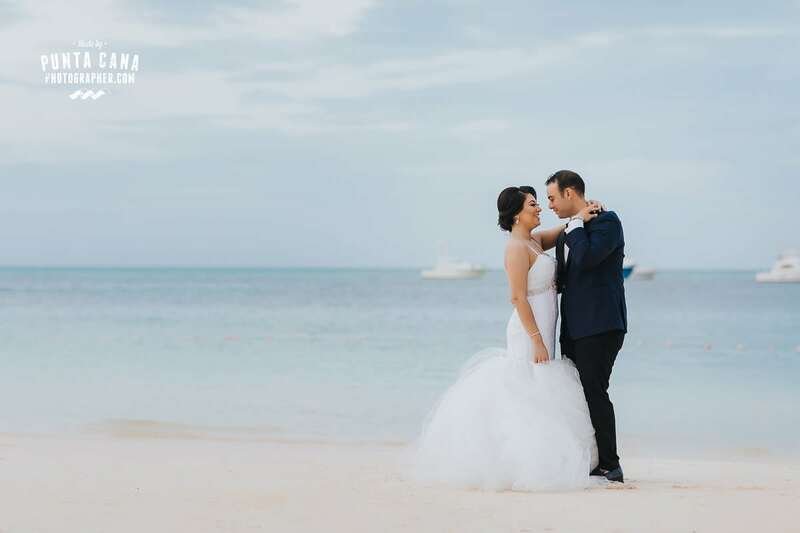 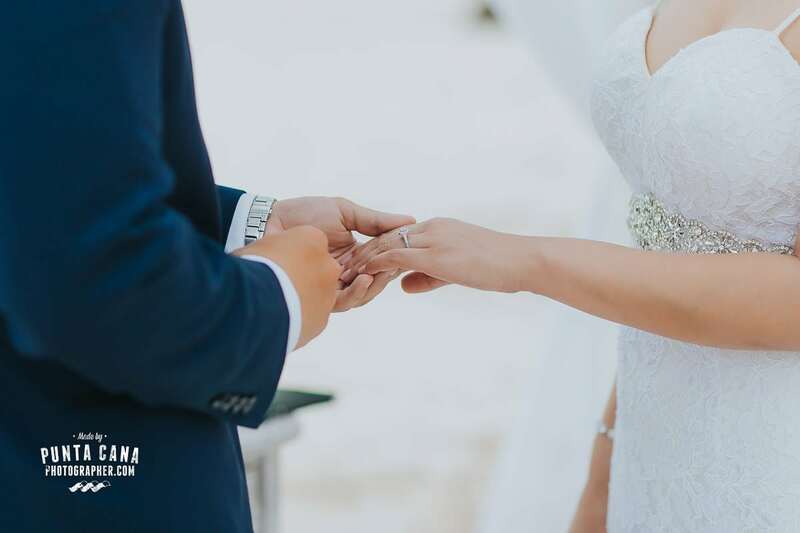 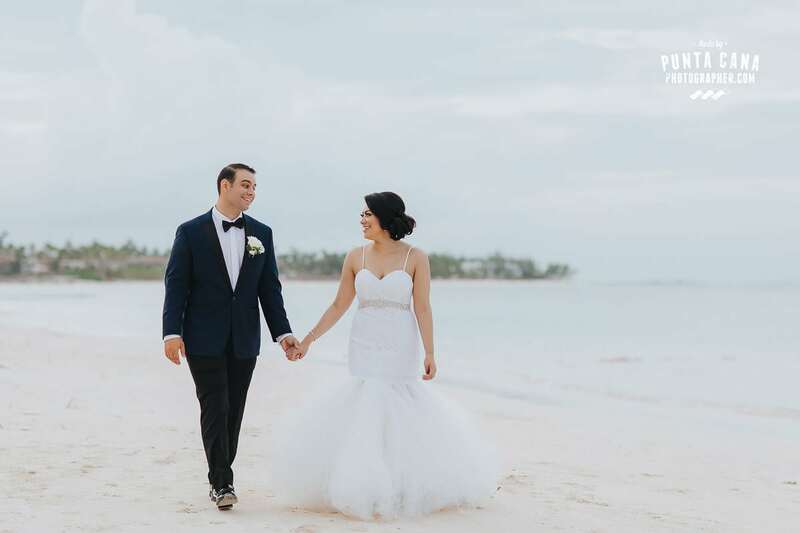 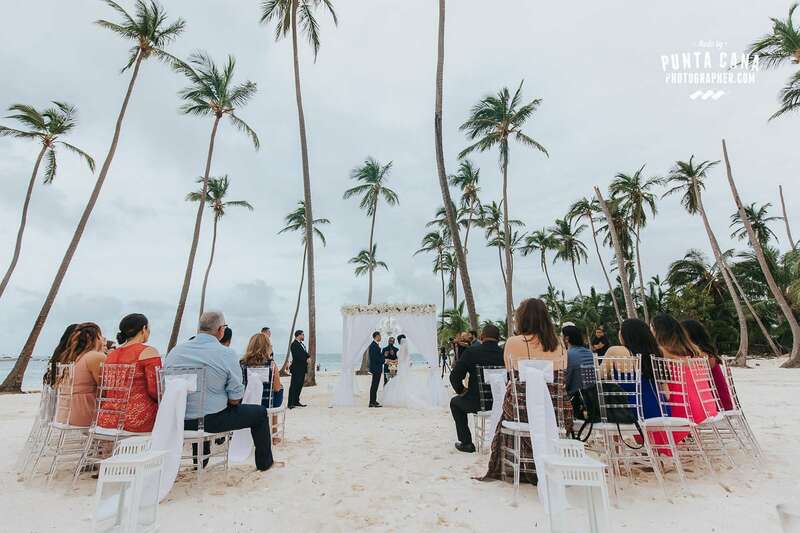 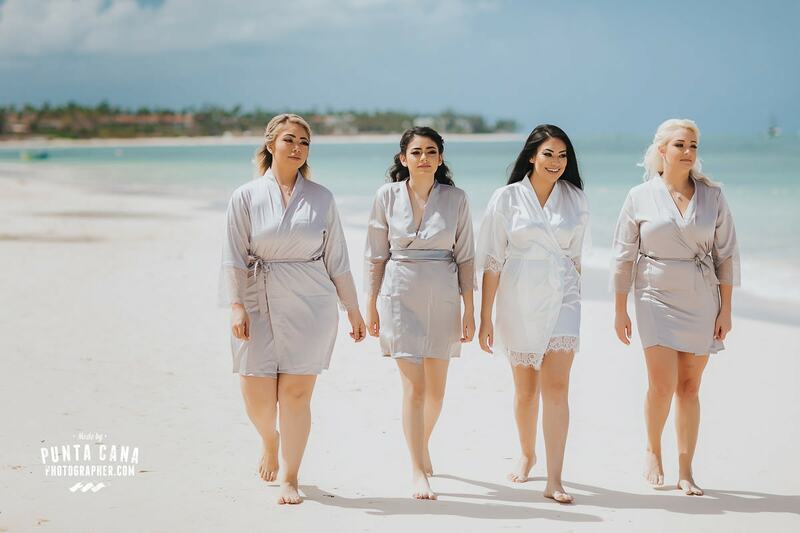 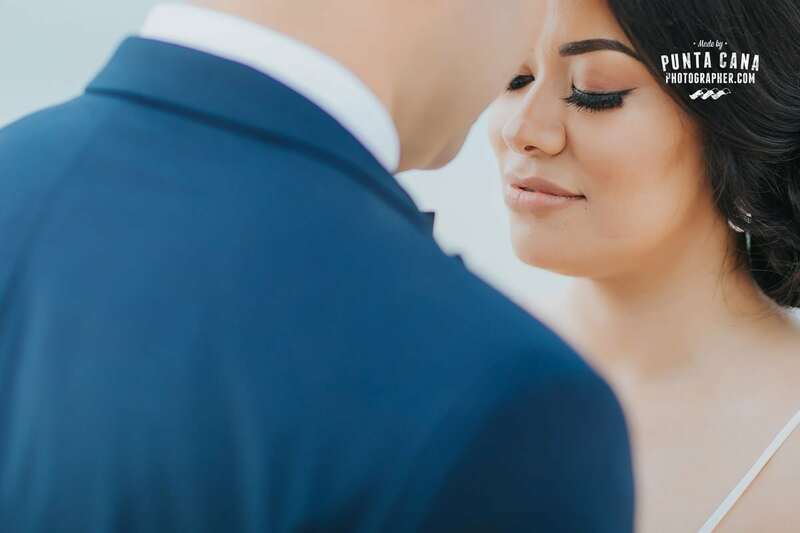 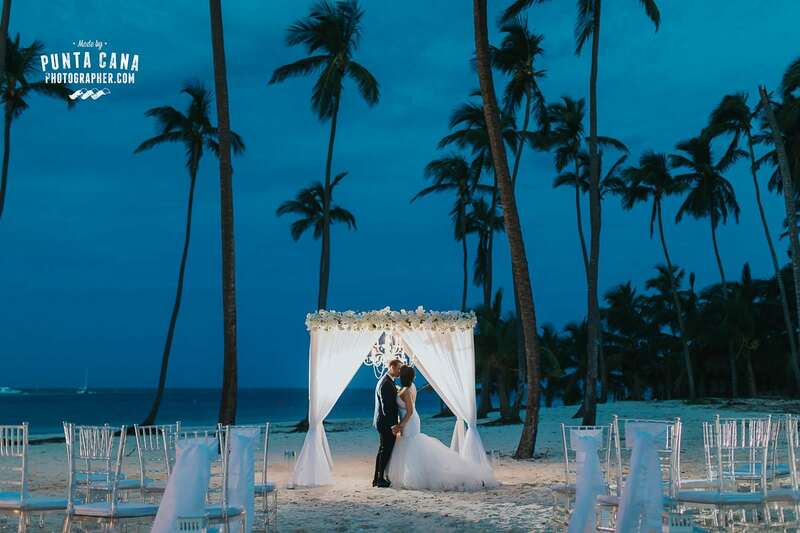 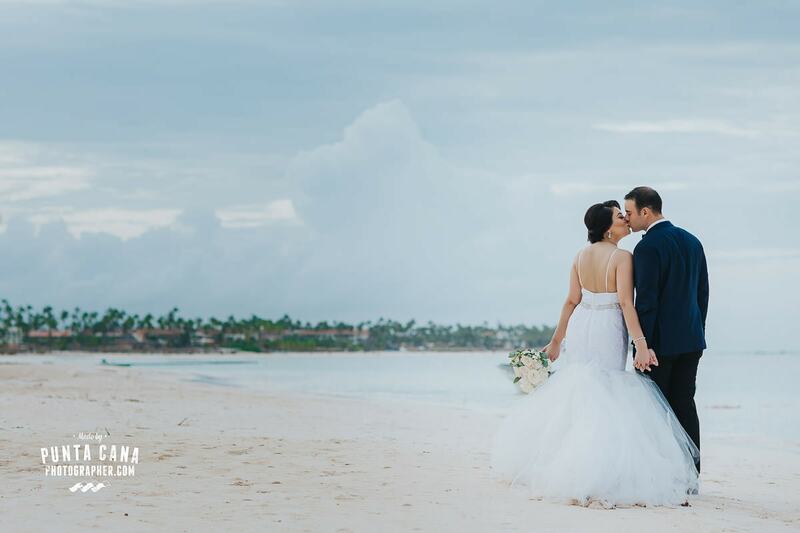 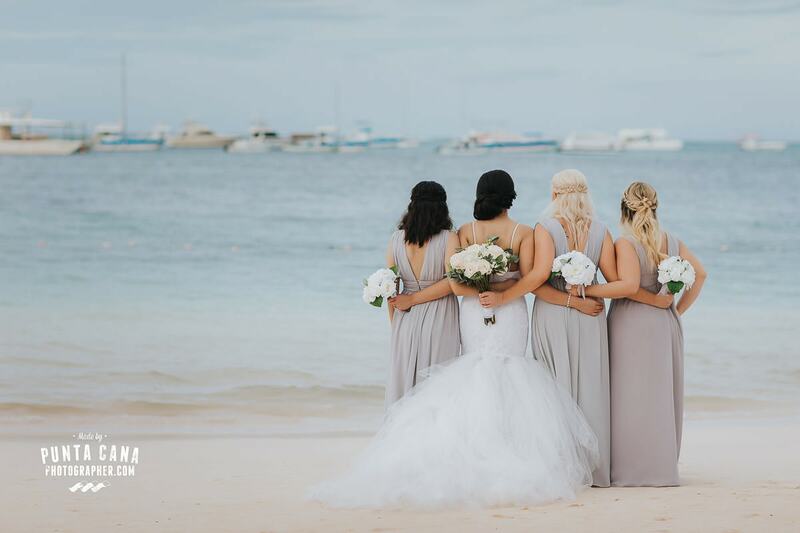 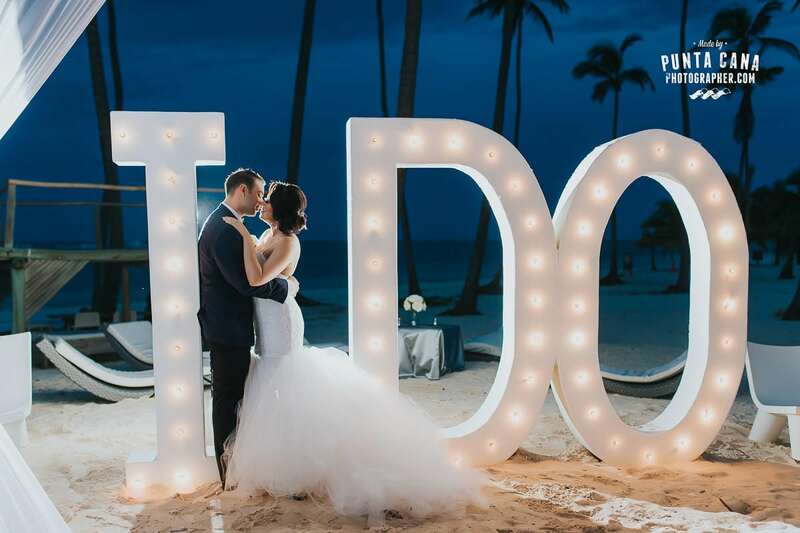 The most know place in the country for its amazing weddings is Punta Cana, but there are other places and options like Las Terrenas or Cabrera. 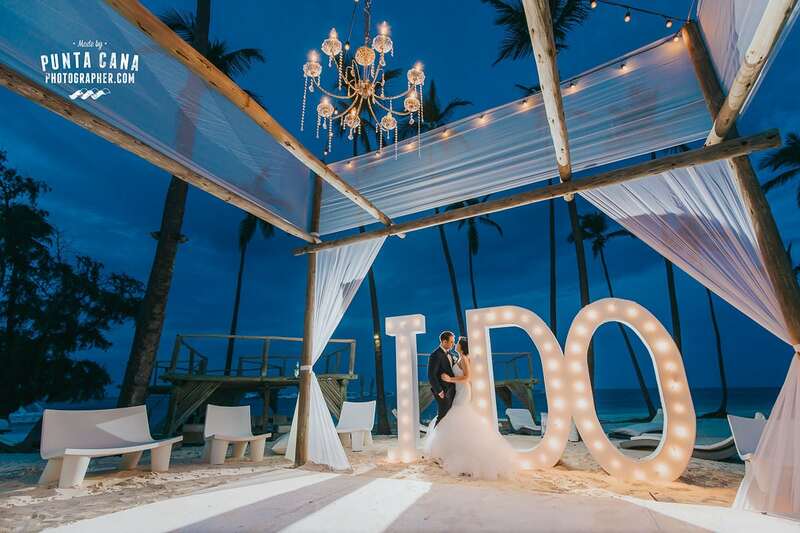 We are wedding photographers based in Punta Cana and we are lucky enough to work in such amazing venues as Jellyfish Restaurant. 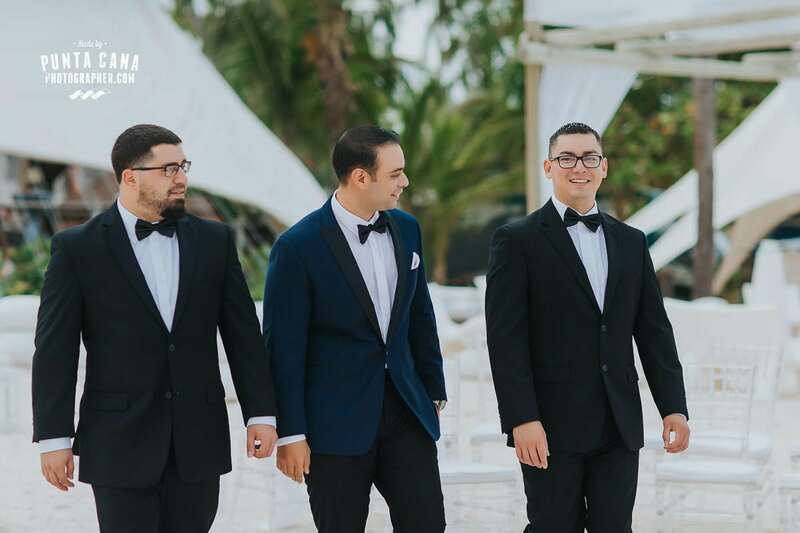 We think that being a restaurant has a head start with some of the other places we know since the food is SO GOOD. 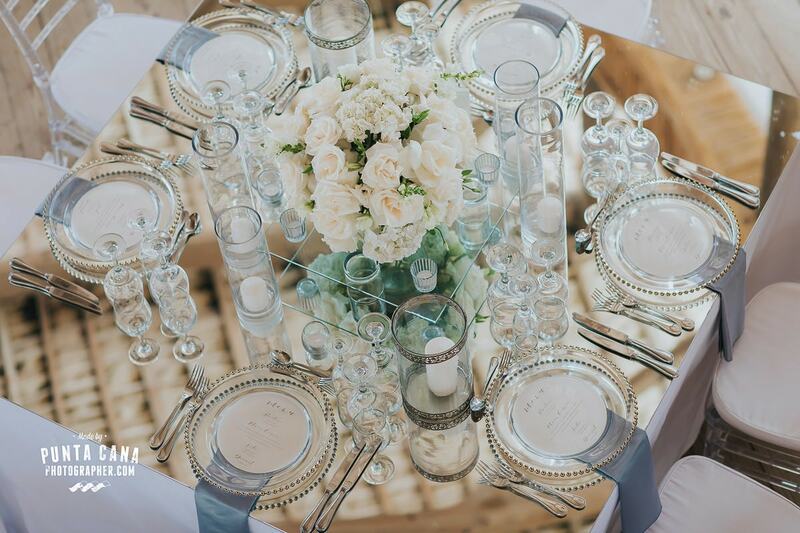 Who wouldn’t be tempted to try a delicious meal after a long day of events? 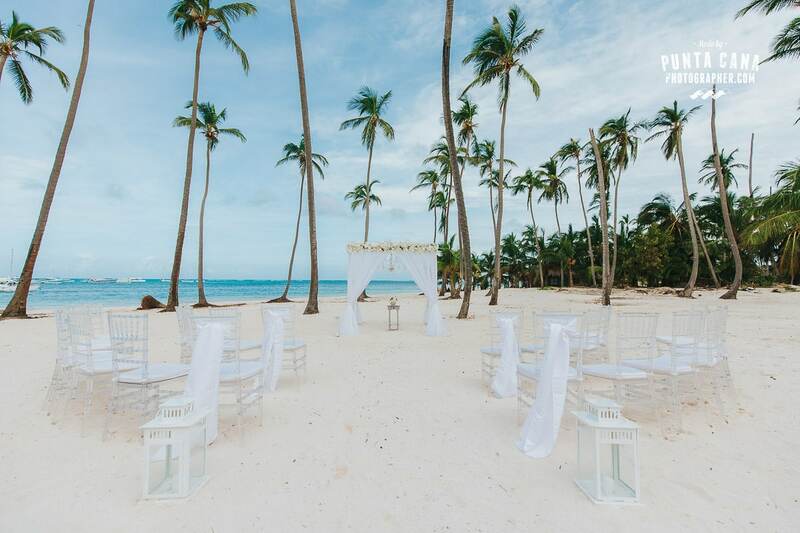 This could be one of the reasons why this Punta Cana Venue is so well known, but luckily it is not the only reason! 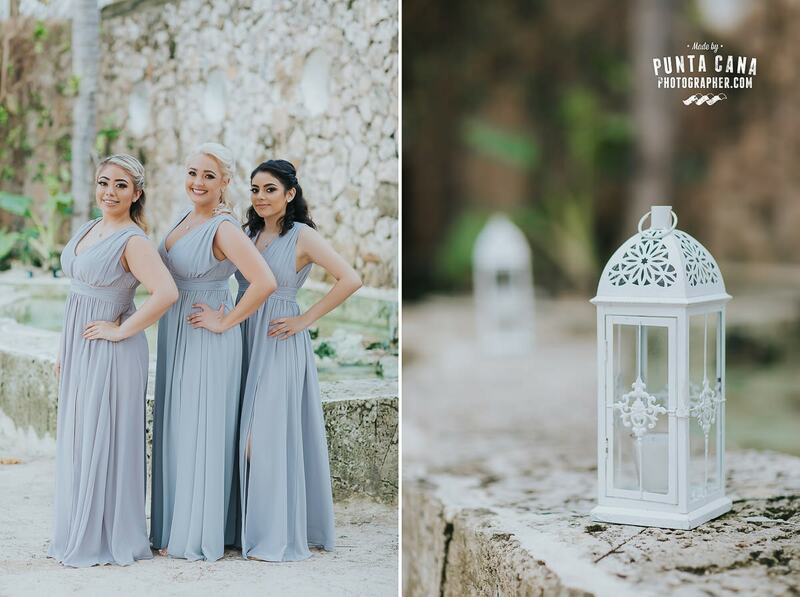 The wedding coordinators and the staff in general, are quite amazing and they are on top of everything! 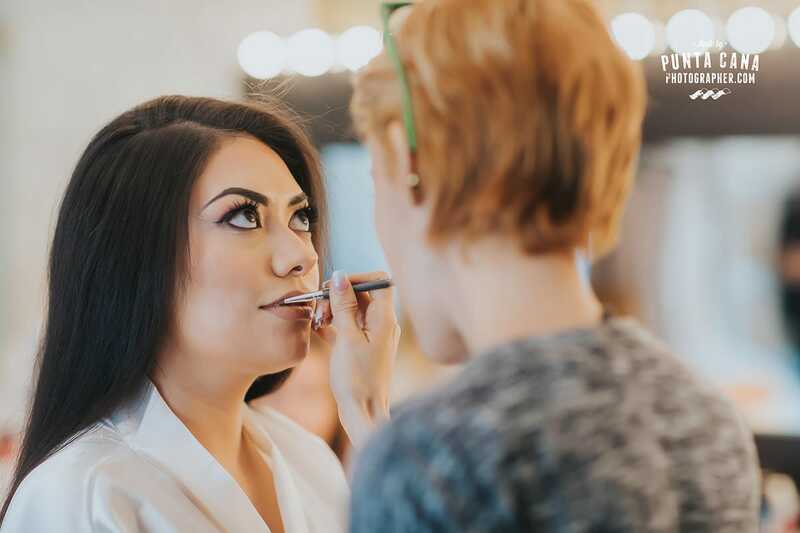 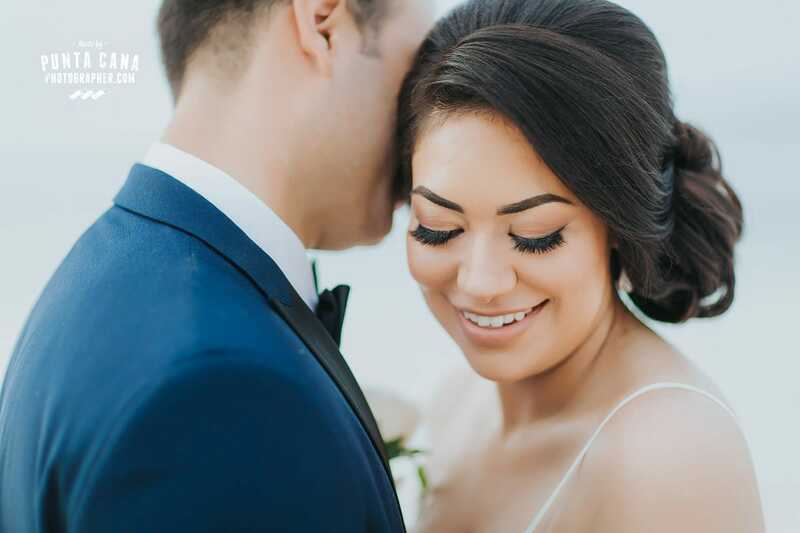 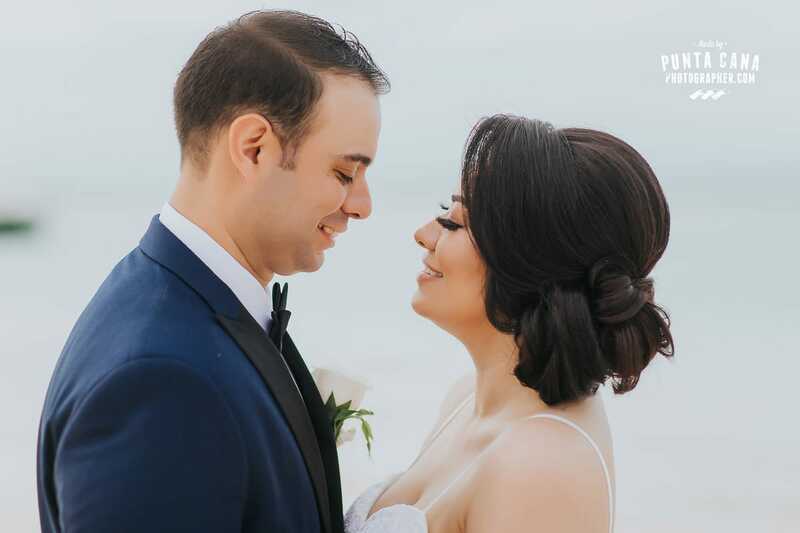 When it comes to making this a special day, you can trust them with your life! 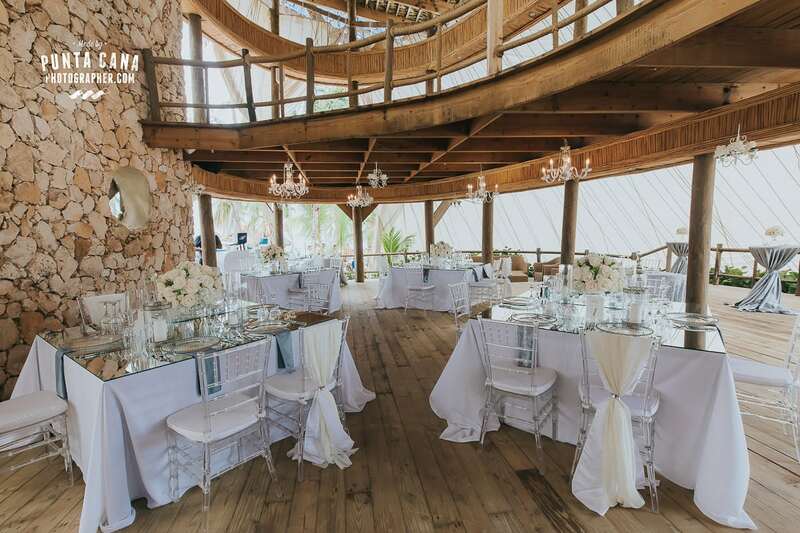 But also, as you will see in the photos below the place speaks for itself really. 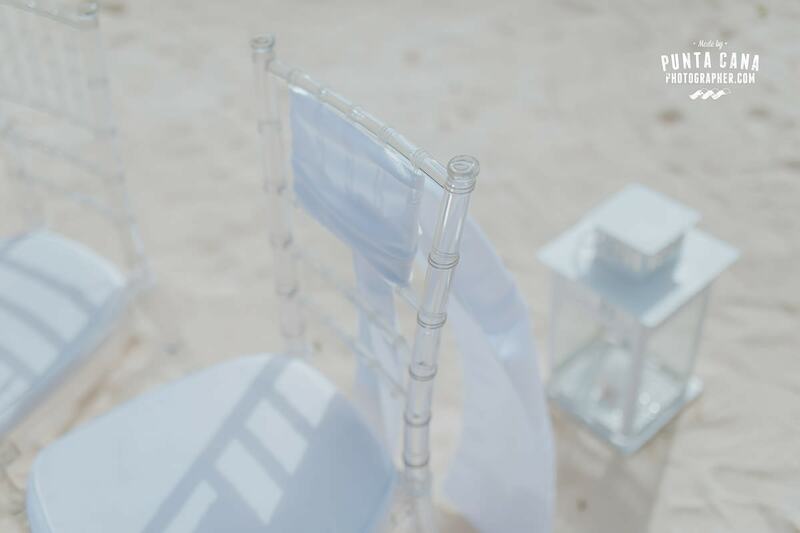 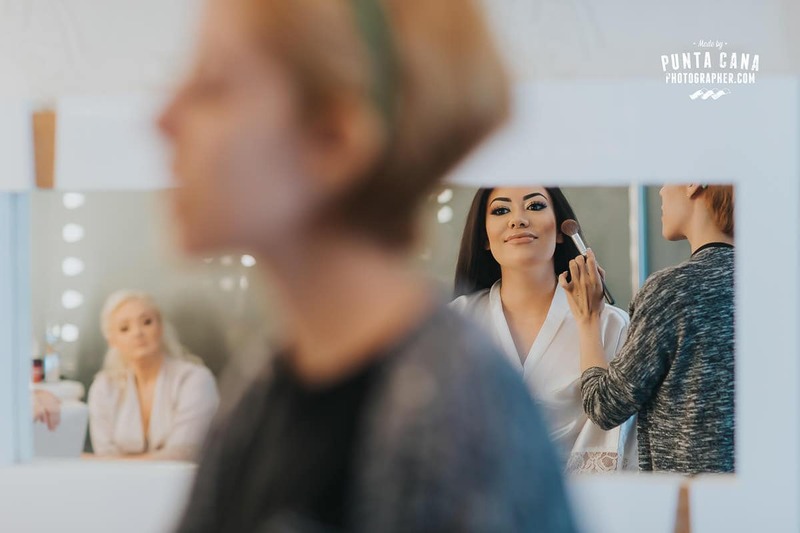 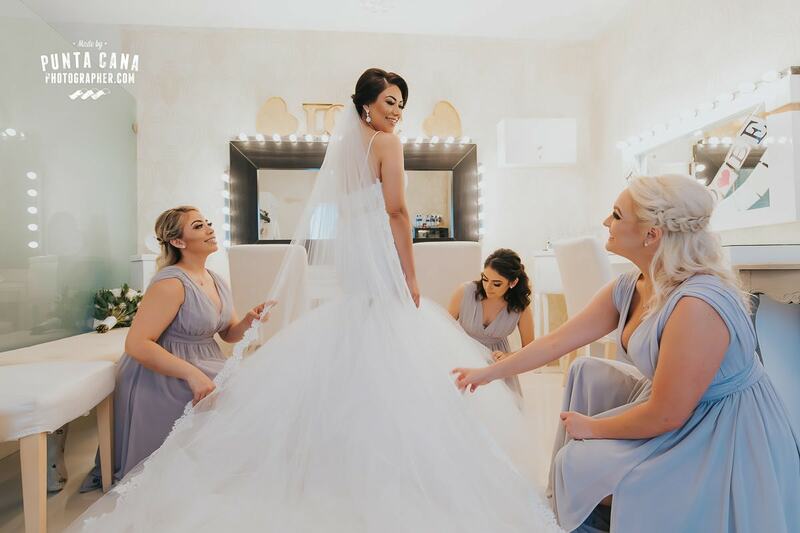 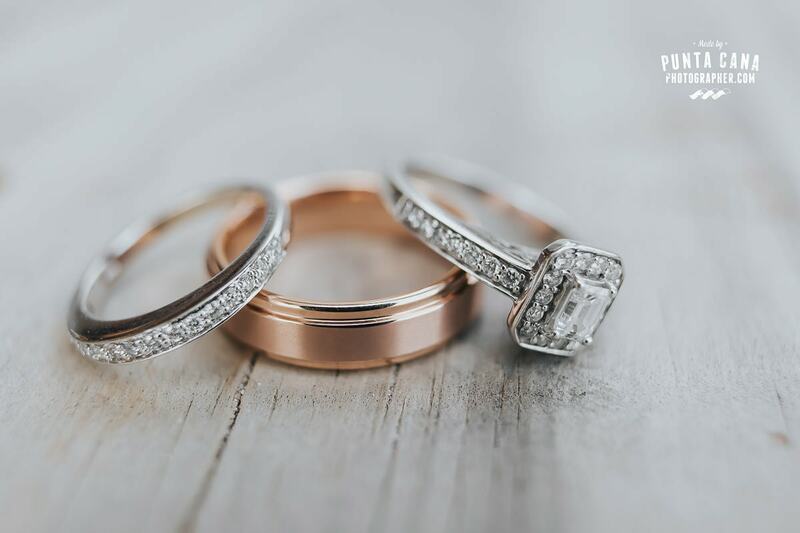 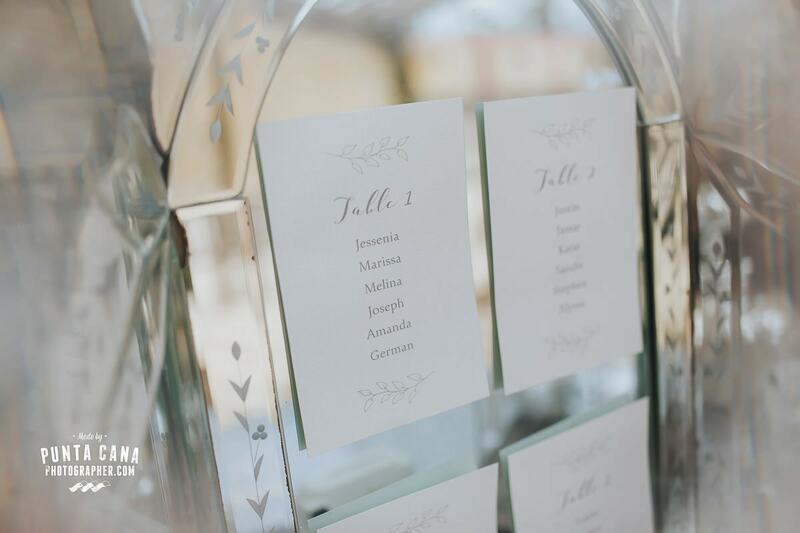 There are so many interesting textures and little corners to get the most incredible wedding photos and this is for us the best reason to get married at Jellyfish (of course that would be our reason, we cannot help it!). 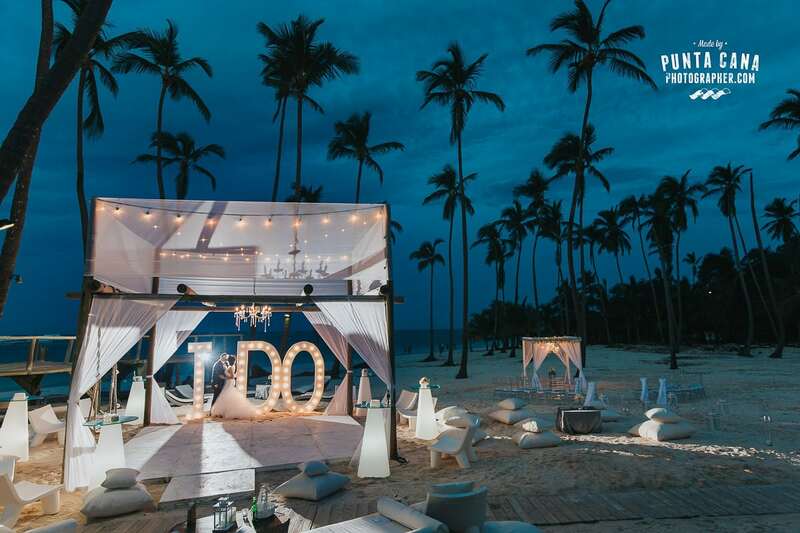 Wedding Decoration: what theme is good for a Beach Wedding? 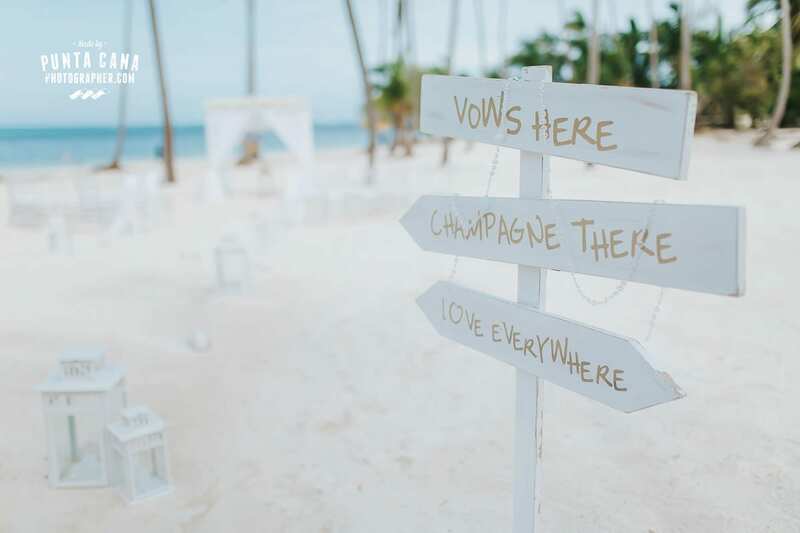 If you are planning a destination wedding in Jellyfish you can choose any theme you like because no matter what it will be stunning! 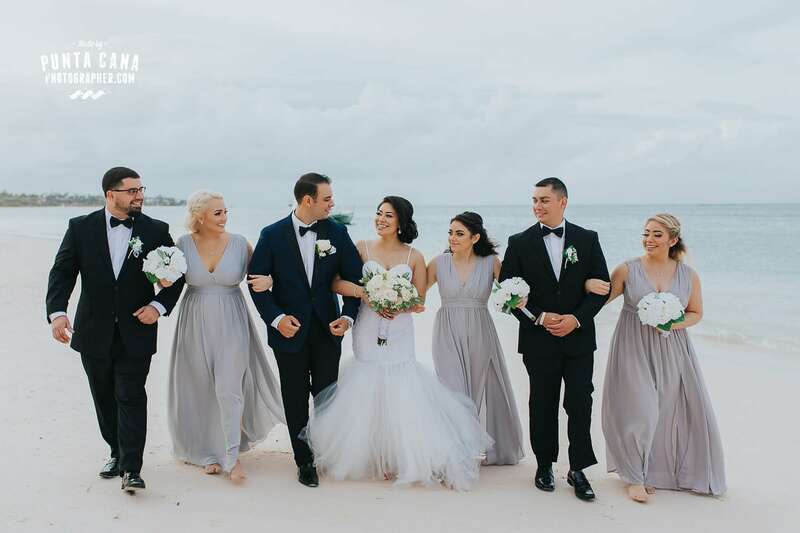 If you are into a bohemian look with lots of flowers, eucalyptus leaves and travel related themes you can get some inspiration from Lis and Ben’s Wedding. 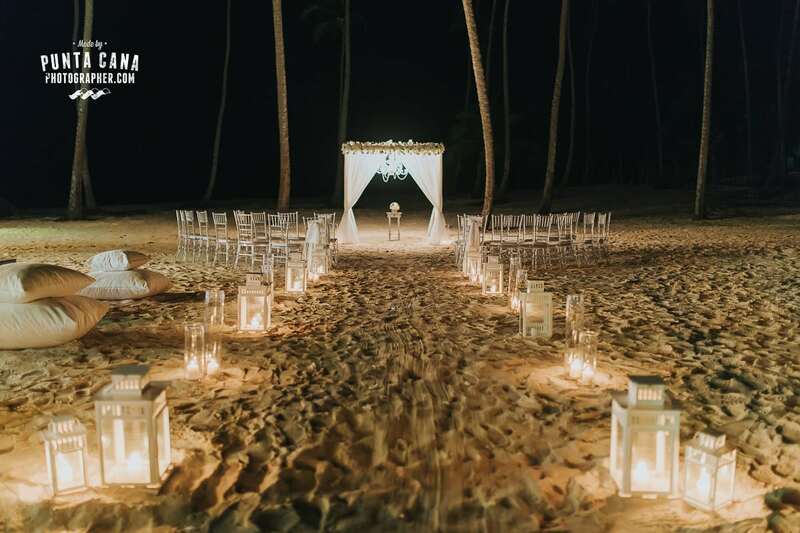 Maybe you want a bit more sparkling details and a beautiful flower gazebo, then you will find what you are looking for in Liliana and Tony’s beach ceremony. 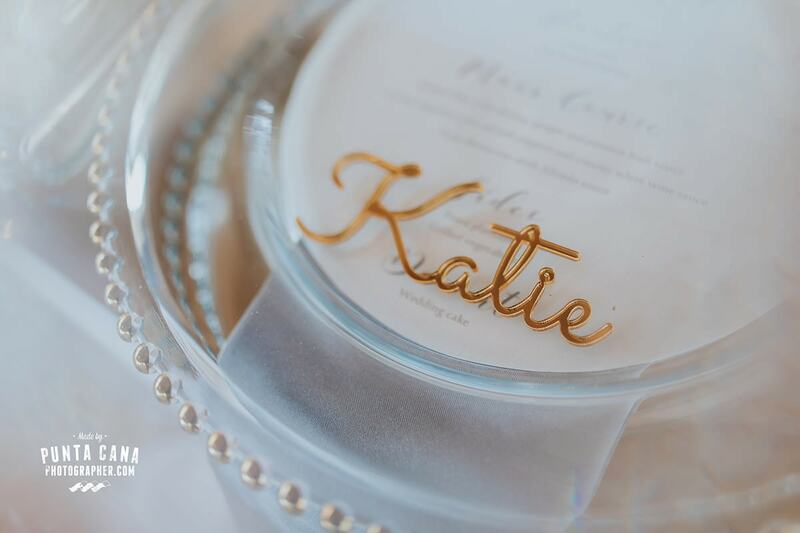 But let me tell you if you like a glam look with lots of white and silver and gold details you are in the right place because Jessica and Roger’s wedding was to die for! 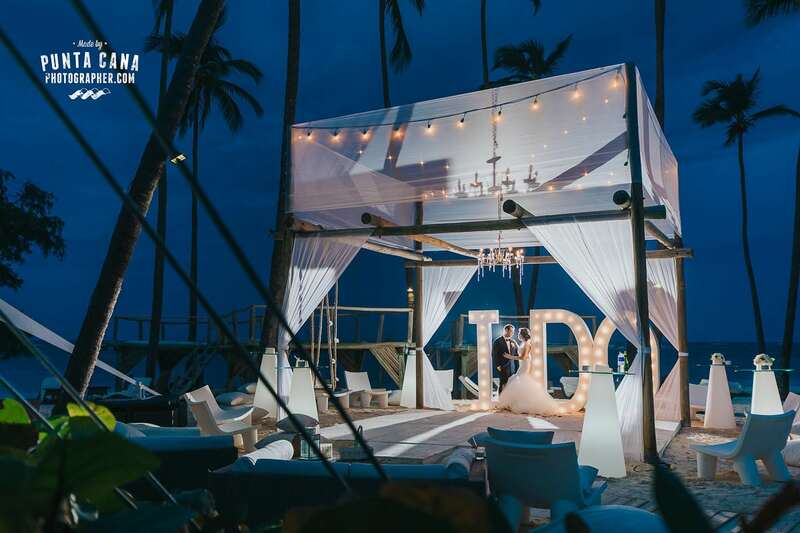 Basically, what we are trying to say is no matter what you like and want and dream of, you can bet it will happen in this magical venue where all dreams come true!